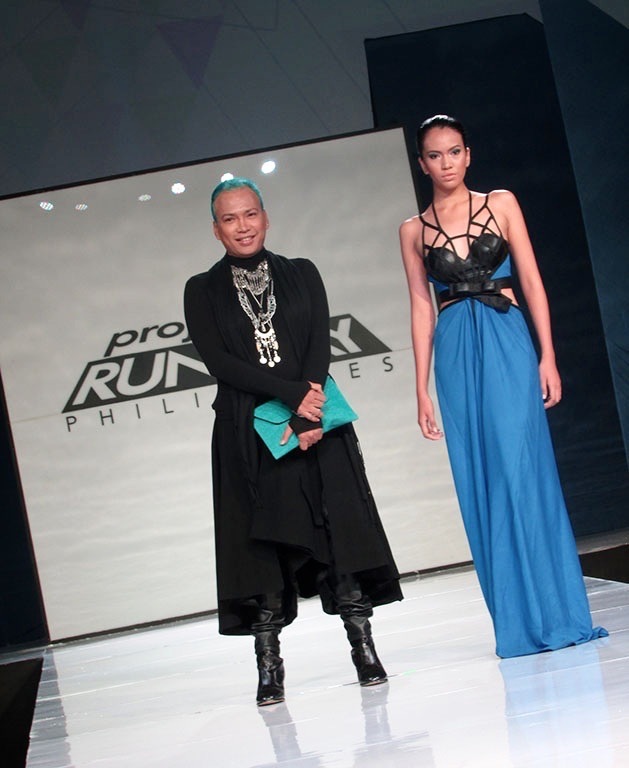 With almost 20 years of haute couture fashion design experience abroad Romel Tumulak is ready to conquer the Philippine fashion scene with his knack for embellishments and draping, talk about passion! And it doesn’t end there, Romel is a proud self-taught fashion designer and is not intimidated to compete with the fresh grads of this season’s Project Runway Philippines. His first challenge look is sure to capture the judge’s praises as he demonstrated his mastery in draping and drama. Will this competition be just “a walk in a park” for Romel? Get to know more by tweeting and interacting with Romel @RomelPRP4 and using the official hashtag #prponetc!